October 2018 — WASHINGTON, DC — The Mayors’ Institute on City Design (MICD) is pleased to announce an opportunity for universities and 501(c)(3) nonprofit organizations to serve as partners to host and organize three Regional Sessions in 2019 using the MICD model. 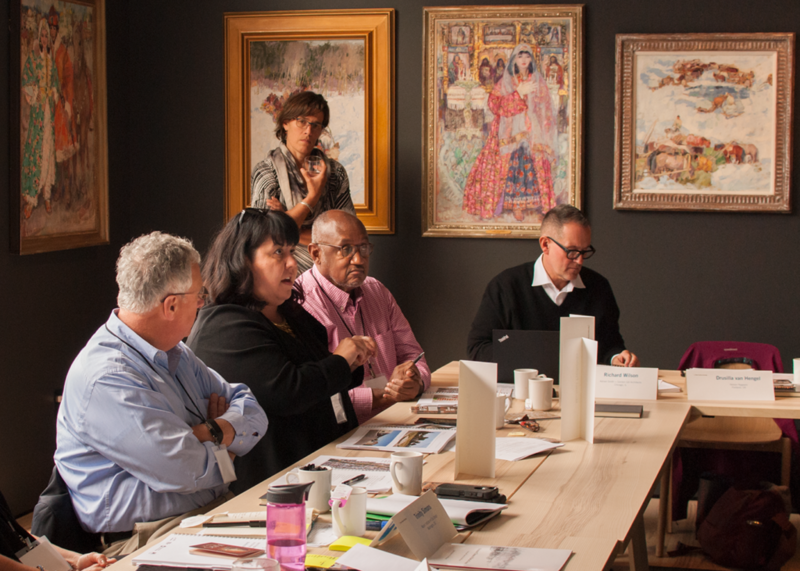 The MICD model convenes eight mayors and a team of eight interdisciplinary design professionals at a two-and-one-half day workshop to share ideas and find solutions to the most pressing design and development challenges that each mayor is currently facing in his or her city. Since 1986, over 1,100 mayors from all 50 states, the District of Columbia, and Puerto Rico have participated in MICD. Funding: Up to $50,000 in funding will be awarded by MICD to each partner for approved direct expenses of the session. Eligible applicants: Universities with accredited Schools of Architecture, Landscape Architecture, and/or Urban Planning as well as nonprofit design organizations are invited to apply. Three hosts will be selected through a competitive process. Submission: Please submit all application materials as a single PDF document to trinity@micd.org.